Enhanced detection power with advanced digital technology. 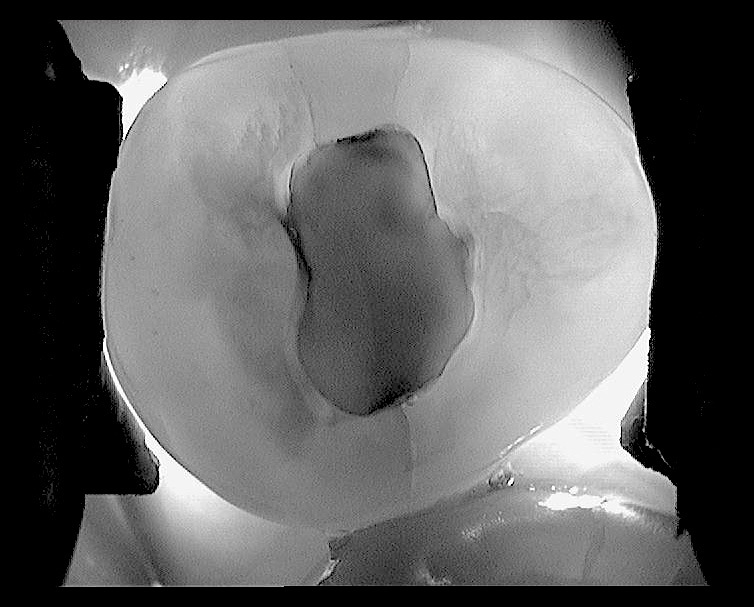 The LUM extends the detection capabilities of America’s leading camera IRIS with well-proven sub-enamel illumination diagnostic methods. 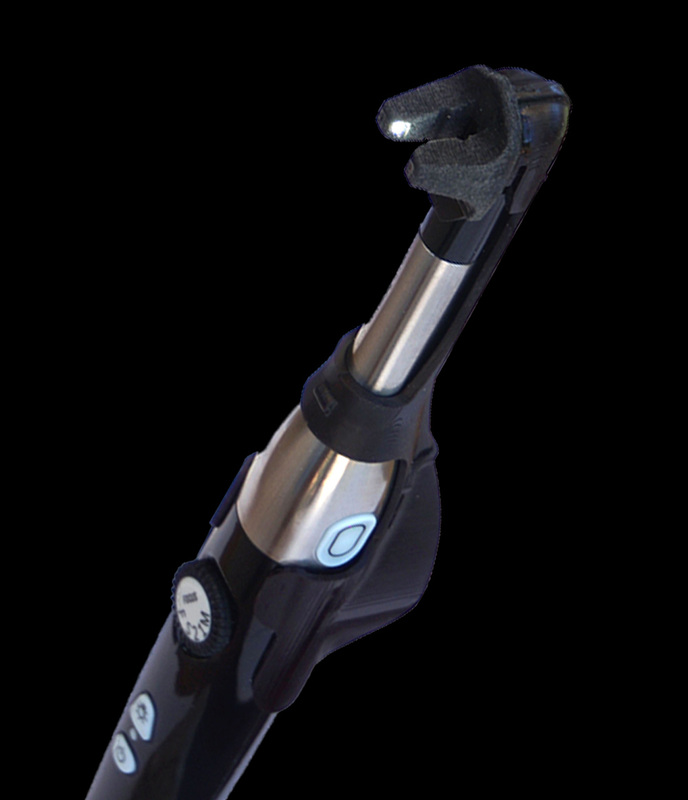 This compact, easy-to-use tool provides instant documentation as well as detection of all findings. 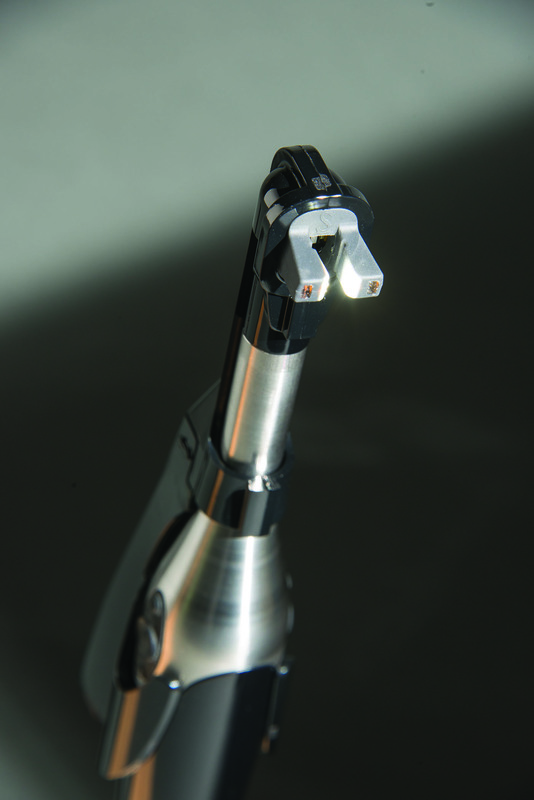 The LUM’s specialized LED technology applies a high-intensity light source to the tooth with unique positioning so that the light is traveling perpendicular to the plane of the tooth. 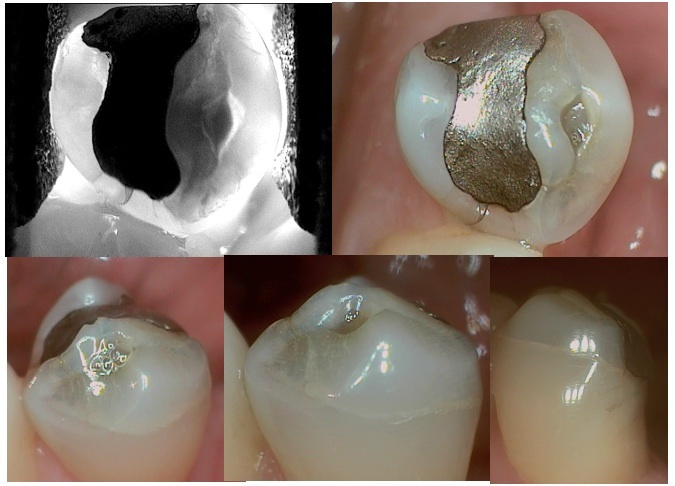 In a tooth without impurities the light will travel uninterrupted from the buccal surface to the lingual, which can be observed on the occlusal table of the tooth by its uniform illumination. 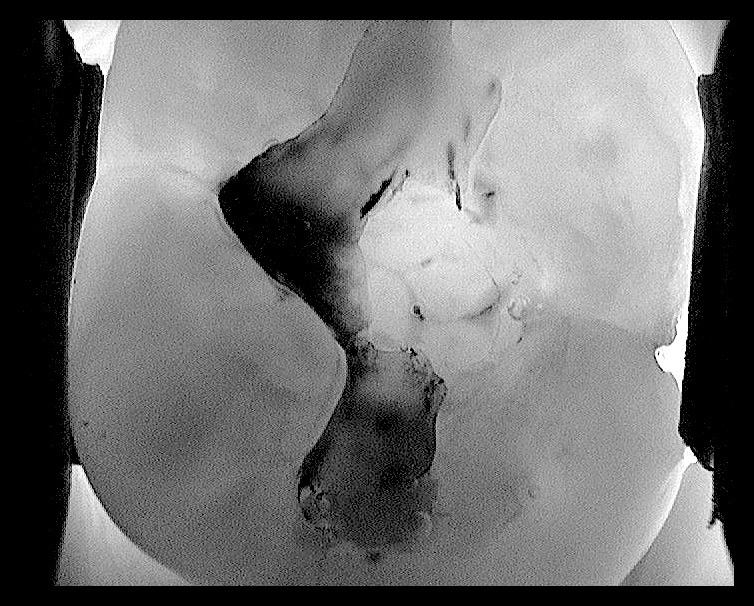 When a tooth has impurities such as fractures or leaking amalgam, the light is dispersed showing up clearly in near X-ray like images.